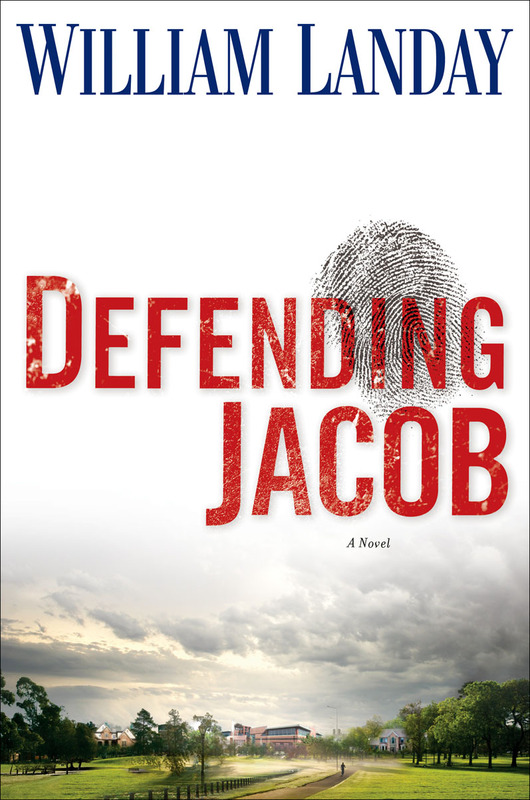 ← Hi My Name Is Loco and I Am a Racist by Baye McNeil………..
Our book club also just read Defending Jacob. It was a wonderful discussion book. On a scale of 1-5 omelets, we gave it 4 1/4! How fun – omelet ratings. It is definitely a good book for book club discussions!